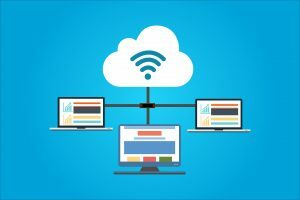 Internet hosting is often referred to as website hosting and it is a service that is provided by some companies that allow websites to be housed with them. As well as maintaining them and providing a way for them to be presented on the Internet. Websites are comprised of a large number of files. These files need to be stored and when one chooses a web hosting company these are where the files are stored so they can be accessed on the Internet. The files are stored on what is called servers. Servers are just like computers but much more advanced and high powered than standard type computers. They possess a lot more space for the storage of files. 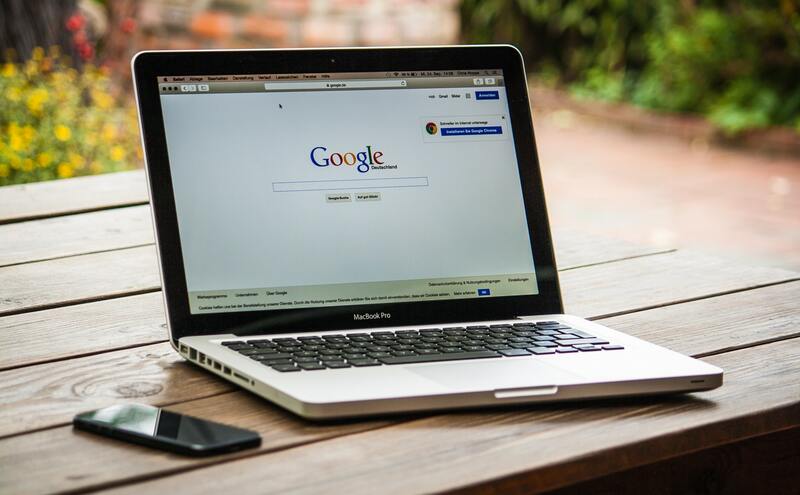 Once a website owner has chosen their hosting company and their account has been set up and the files are with the host company, the website can now be found when somebody does a search for the URL of the website. There are many different types of services that hosting companies offer in addition to this. They will often offer different types of web hosting. This can make it a challenge for the client wanting the services to choose the right package. In order to do so, it is always a good idea to have some basic knowledge as to what each of the packages offer. Some of the different type of packages may be shared web hosting, dedicated hosting, and cloud hosting. For some that are new to building websites they even offer web building services. There are a lot of different companies that offer web Internet hosting so they will often compete against each other with the type of packages that they have to offer as well as the pricing. 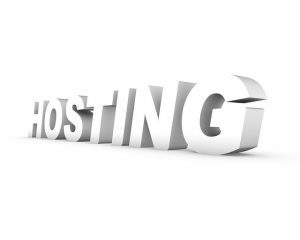 The type of hosting that is needed will depend on several factors such as the size of the website. Some websites require more space for storage compared to others. 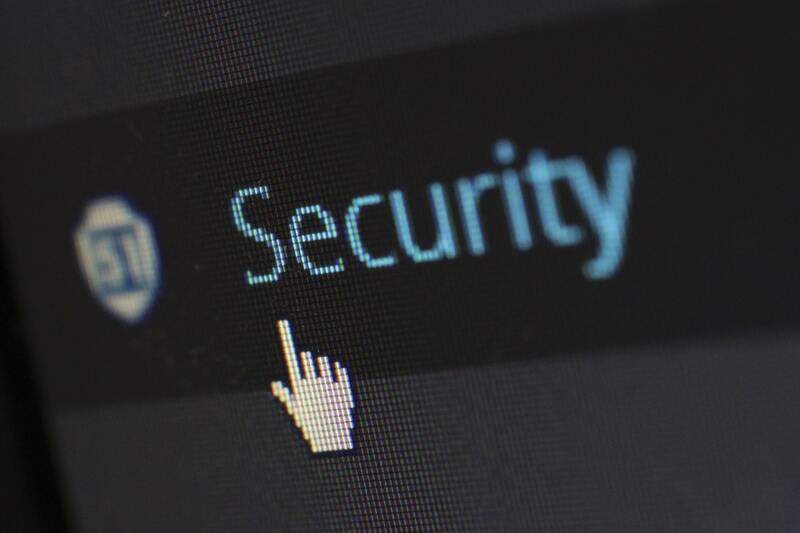 Then also there are security factors that come into play with hosting, and speed is another factor. These all help to determine which package would be best for the website owner. 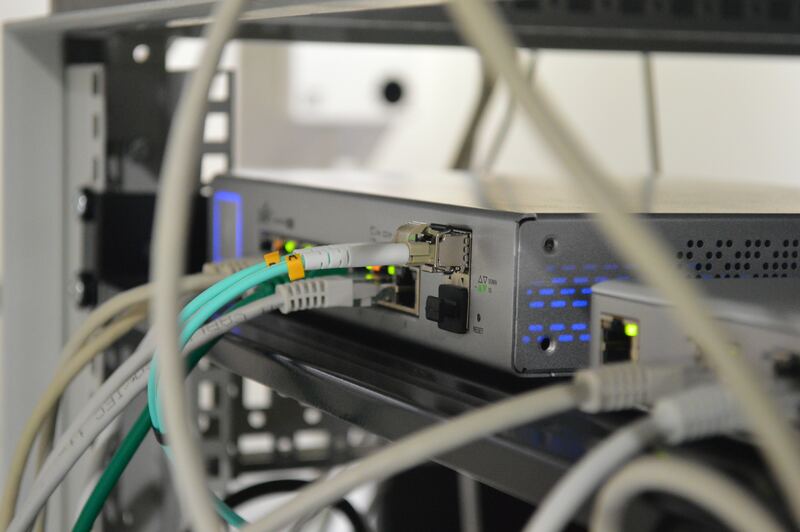 There may be other things to consider when choosing an Internet service provider such as whether they support email hosting or DNS hosting services.